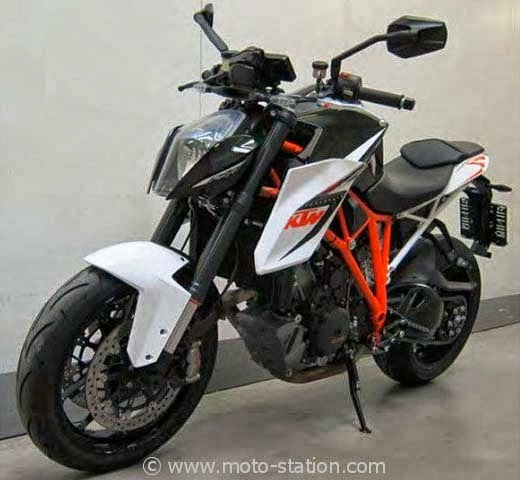 The latest Super Duke is only scheduled for its official unveiling in approximately 4 days, however these images have emerged thanks to Moto-Station who have spotted the first 1290 Super Duke R before its much anticipated launch. As is expected, the official bike doesn’t resemble the prototype photos to every last detail, however the 1290 R certainly looks the piece thanks to that orange and white trellis frame. 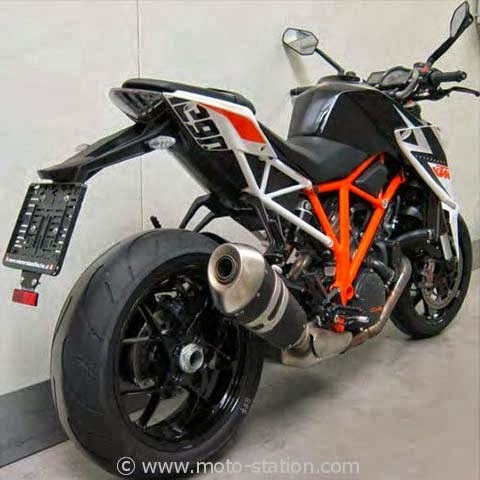 Also the 1290 decals on the underside of the tail make sure that everyone behind you knows exactly what KTM you have. There isn’t much need to speculate about official specification and equipment as the launch is only in four days, however expect to see ABS, traction control as well as a power output in excess of 160hp. Motorcycle hoonigans unite. (And ask mom for some extra pocket money).